Working with Marks and Spencer, Butterfly Conservation ran a highly publicised nationwide butterfly count during the last week of July 2010. The count has continued every year since. 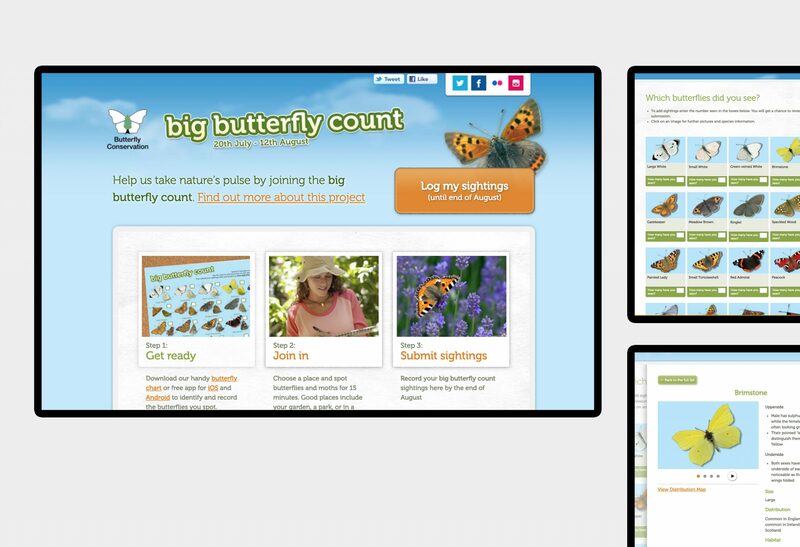 With over 10,000 participants posting more than 200,000 individual butterfly sightings on the Big Butterfly Count website, the count has provided incredibly valuable information on the changing distributions of different butterfly species.